Last year, we shared a selection of headphones that look as good as they sound. From Sennheiser to V-Moda, these were picked on their aesthetic craftsmanship and superior audio quality. 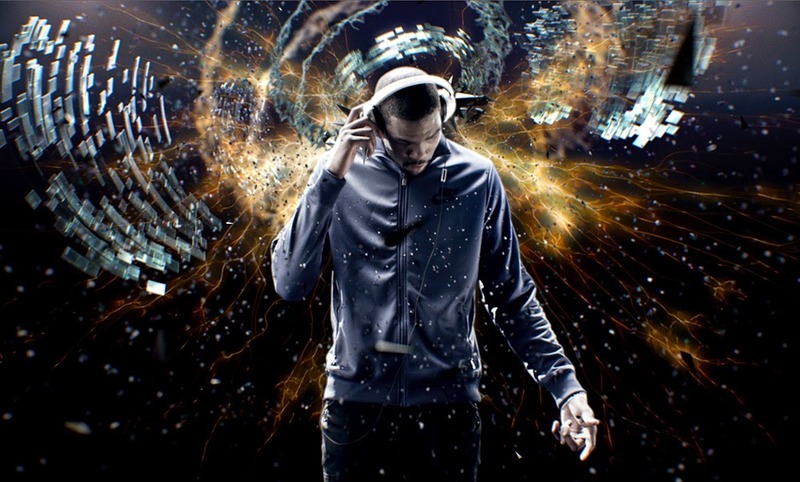 Today, we’re revisiting the music scene, but this time, we’re looking at headphones to accompany your workout! Music is a great way to motivate a gym session. Not only does it get the adrenaline pumping, but adds a sense of rhythm to your movements. It also has the surprise benefit of preventing that particular individual in the gym (you know the one!) from coming over and striking up a conversation while you’re just getting into...the zone. With the three headphones below, you’ve got a direct, all-access pass to the zone, and if someone still tries to disturb you, you’re not going to hear them anyway! Part of the brand’s new ‘Sport Performance’ collection, the Skullcandy Method Earphones have been designed to withstand the toughest of workouts. With a remodelled ear bud, ergonomically shaped to ensure no distraction in terms of discomfort or fit, it’s just you, your workout and the music. 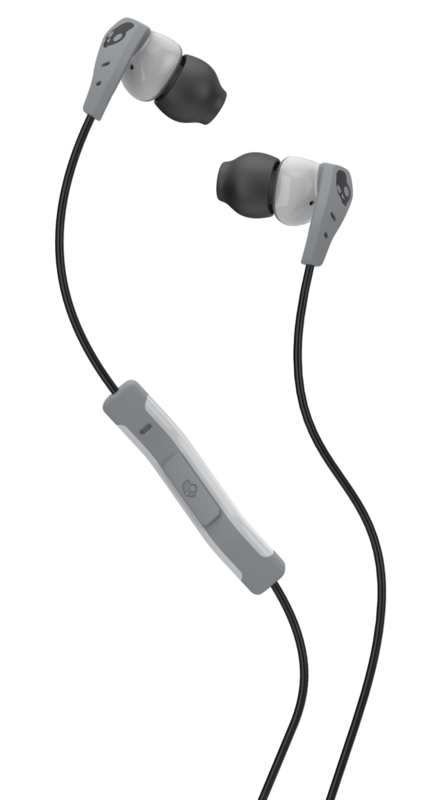 The earphones also feature Skullcandy’s new sweat-wicking ‘Stickygel,’ promising a fit that is 30% more secure compared to other gels on the market. Hoby Darling, CEO of Skullcandy, has testified that the Method Earphones were developed following ‘endless testing with the most demanding athletes in the world,’ and having tried them out ourselves, we’re inclined to believe him! And did we mention, the sound is rather good, too. Dead good, in fact. The Yurbuds LEAP Wireless arrive with a rather bold statement brandished along the top of the box: ‘guaranteed never to hurt or fall out.’ And with the brand’s ‘Twistlock Technology,’ a design by which you twist the bud into your ear, it’s a claim they can afford to make. As well as offering a sweatproof, comfortable fit, the LEAPs connect with your mp3 player via Bluetooth, meaning you no longer have the issue of leads getting in the way. This creates a true sensation of freedom during your workout. Not only are you free of wires, but can also leave your phone on the side, meaning it’s not agitating you in your pocket. And with six hours of audio on offer between every charge, you’re guaranteed one epic, bass-heavy gym session! 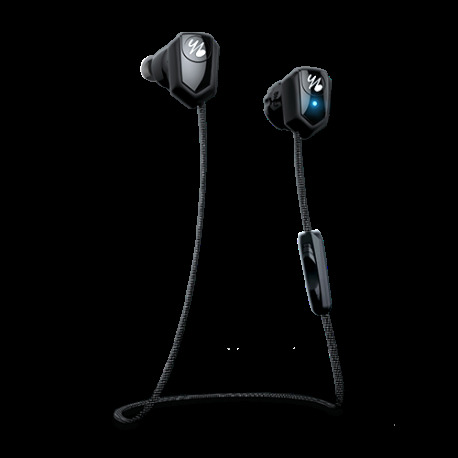 Unlike the Yurbuds above, which arrive with a guarantee on the box, the Skullcandy CRUSHERs instead come with a caution – warning - bass you can feel! – and it’s not unwarranted. While they’re not necessarily designed with a workout in mind, the CRUSHER’s feature Skullcandy's new Sensation55 Driver; a patent pending bass system which delivers the audio in a tactile experience that resonates with the body. It’s almost like placing your ear against a speaker. At the Ministry of Sound. With David Guetta playing. So just imagine the effect that adrenaline pumping sound would have on a workout. 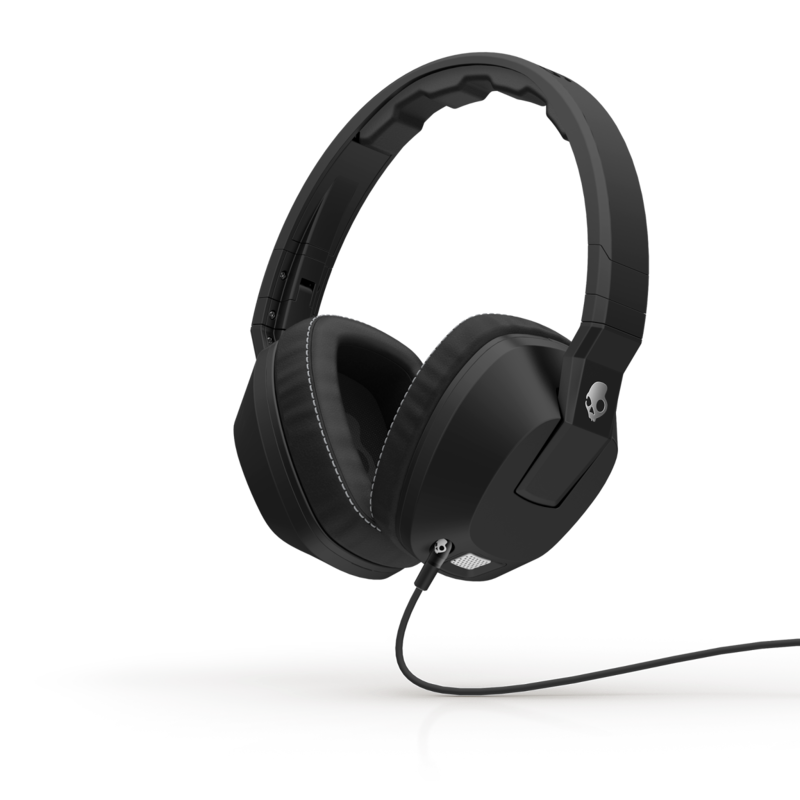 The headphones are also extremely comfortable with their ergonomic design, and sit snugly on the head. They are lightweight, and are crafted from materials that have been tested for their durability. And whilst they might not be wireless, considering the Be An Athlete hoodies feature an integrated mp3 player compartment, and hidden headphone eyelet, this isn’t a huge problem anyway. If you prefer,Russell Westbrook Workout you could also play a sport or other physical activity instead of doing a more traditional type of exercise.